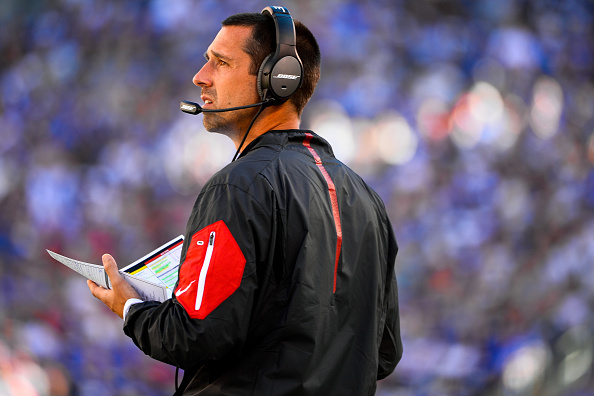 Is Falcons OC Kyle Shanahan a Match as the Broncos Next Head Coach? The Broncos today lost their head coach of Gary Kubiak, who stepped away after two seasons and a Super Bowl title with the franchise. 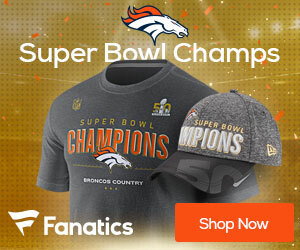 After a 9-7 season and no playoffs, the Broncos will now look ahead to what’s next, and that could lead them to another former friend of John Elway as their next head coach. Shanahan has a week to talk to teams as his Falcons are the number two seed in the NFC, and will play next weekend in Atlanta. He’s also been mentioned as a possible candidate for the Jacksonville Jaguars. It looks like Shanahan is getting a lot of interest.